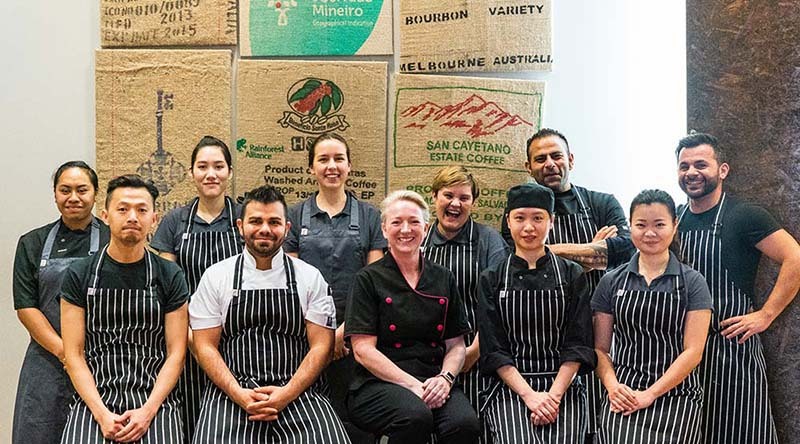 Established in East Melbourne, over 10 years ago, dedicated café & catering professionals joined together 30 years of experience to create a catering company with a business model to deliver affordable, wholesome, rustic & sustainably-aware catering. Owners Andrea and Chris are hands on with daily operations and are here to help make your next event a success. We are a staff of over twenty, with qualified chefs, pastry chefs, catering assistants and a customer service team dedicated to looking after you every step of the way. From your daily corporate catering to your one-off function or canape event, we cater to your needs. 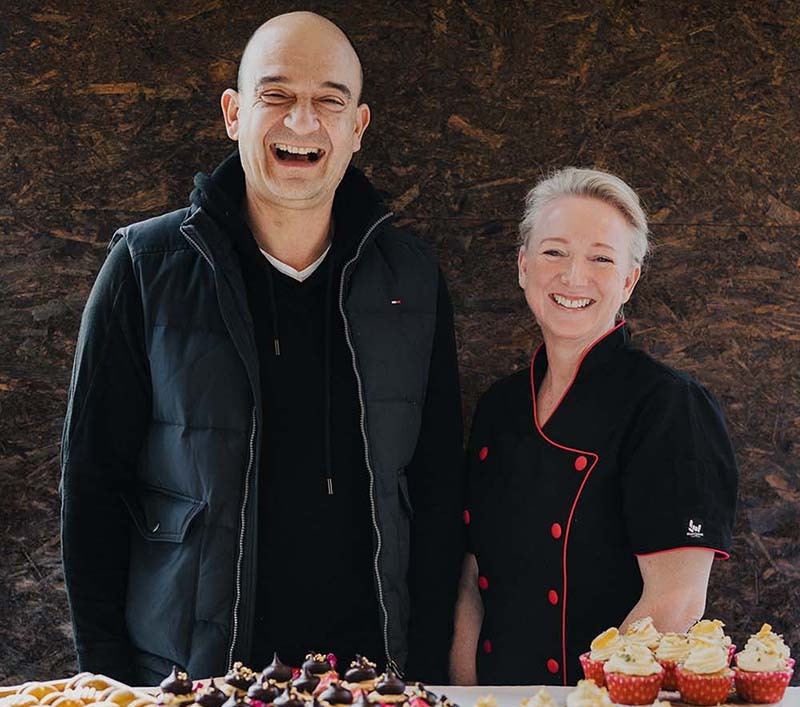 We’re committed to our customers, so be assured that when you work with us you’ve partnered with a caterer who cares about the success of your event as much as you do. 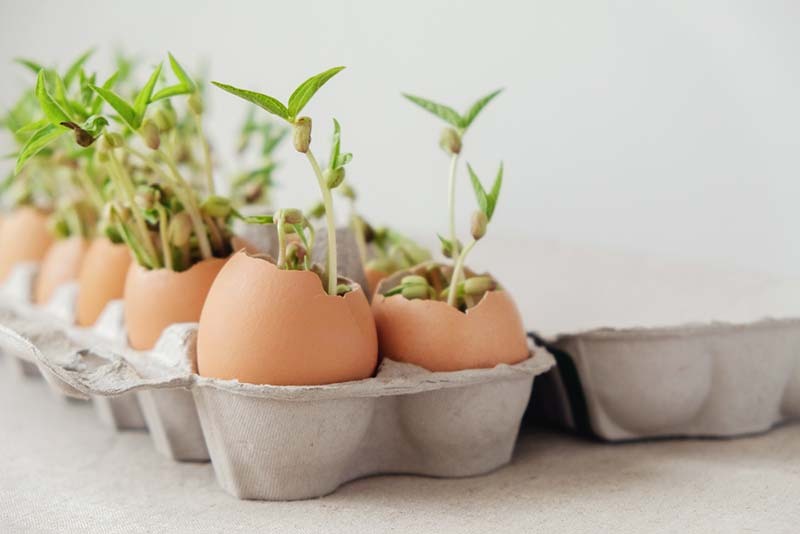 We take initiative to compost, recycle, and use re-cyclable or PLA packaging, and as well as working with community organisations ensuring any excess catering can be distributed to those in need.